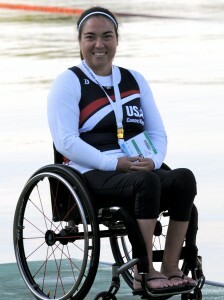 Come learn the basics of Outrigger Canoe paddling with Ann Yoshida, Founding Athlete of Access Surf Hawaii, a 2016 Paralympian, World Adaptive Surfing and Paracanoe World Champion. We are looking forward to sharing our love for Hawaiian Outrigger Canoe Paddling with people of all abilities. The club members will provide the equipment, instructions, and snacks! The location has wheelchair accessible parking, restrooms, and accessible docks. If you would like to come and try, please bring some water, a towel, and plan on meeting us at the top of the boat ramp located near the Sheriff’s office. There is a $5 Metro parking fee. Please contact Arwen Bird to RSVP (arwenbird52@gmail.com) or call her with any questions: 503/318-5104. 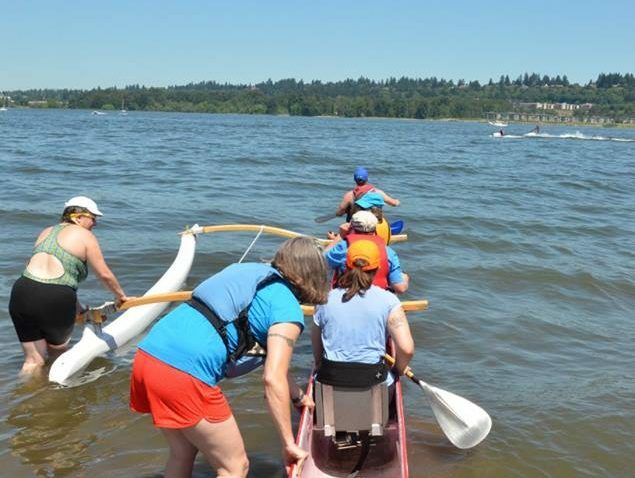 The Adaptive Paddle Clinic on October 13th, 2018 from 10:00 AM to 1:00 PM will be held at M. James Sleason Boat Ramp located at 4324 NE Marine Drive, Portland, Oregon. Did you know that we consider the Wa’a (canoe) is considered our 7th member of the crew? What about the fact that many the Hawai’ian terminology that is used for the human body are also used to describe parts of the Wa’a? Have you ever wanted to just get out and try paddling an Outrigger Canoe? Well here is your opportunity to learn about some of the Hawai’ian Wa’a Traditions and to get out on the water. CROCC is hosting an Intro to Outrigger Paddling event on Sunday, August 6th from 9:30 AM – 11:00 AM. Come down to Gleason Boat Ramp and meet up with members of the Club, learn about the sport and get out and have fun on the water. Please RSVP at crocc.events@comcast.net and let us know if you are able to attend. 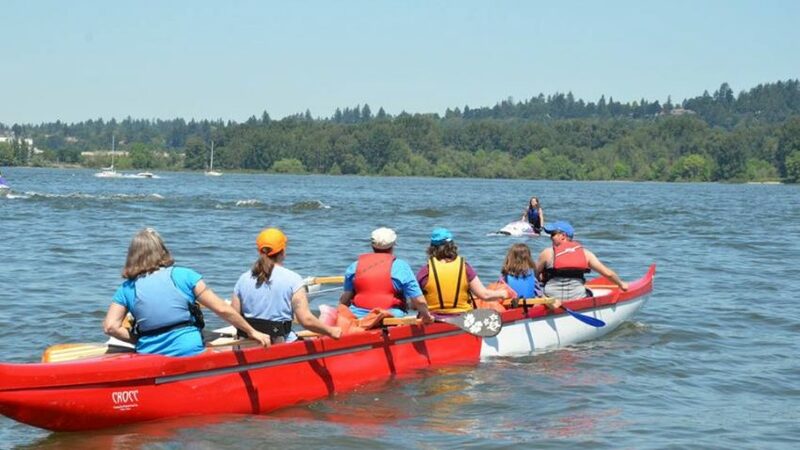 Not to worry if you are not able to make this Intro to Outrigger Paddling event there will be many more to come.